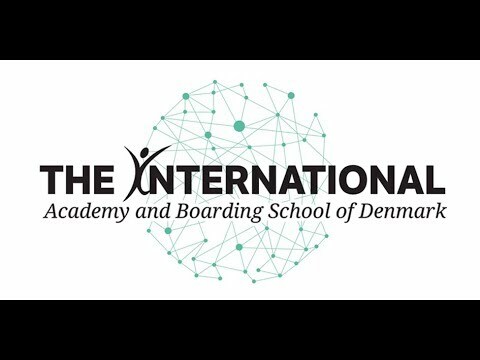 Get a better view of what Vedersø Idrætsefterskole and The International can offer you by watching some of our video material. For more videos about The International visit our Youtube channel. For more videos about Vedersø Idrætsefterskole click here. You can also find more videos on our Facebook page. For a slightly alternative look at our core campus check out this student-made video. We offer the necessary IGCSE subjects for you to continue your studies in the Cambridge or IB system.